However, the true significance of this food source for river dwelling fish could be underestimated if sampling takes place before peak corixid abundances in the fall that occur as a result of their migration. Preliminary sampling from 2015 revealed that corixids began to migrate in late September, marked by tremendous increases in the river and decreased abundances in wetlands. Several fish species were found to prey extensively on corixids during this time, including white sucker, longnose sucker, and goldeye. Insect migrations can link aquatic ecosystems that otherwise appear independent, and these seasonal pulses can significantly increase productivity 8. By establishing a link between wetland and river ecosystems, this project could underscore the need to conserve both habitat types, in turn benefiting other wildlife species that require them. 1 Boda, P. and Z. Csabai. (2009). Seasonal and diel dispersal activity characteristics of Sigara lateralis (Leach, 1817) (Heteroptera: Corixidae) with special emphasis on possible environmental factors and breeding state. Aquatic Insects: International Journal of Freshwater Entomology 31: 301-314. 2 Brown, E.S. (1951). The relation between migration-rate and type of habitat in aquatic insects, with special reference to certain species of Corixidae. Proceedings of the Zoological Society of London 121: 539-545. 3 Godinho, F.N., M.T. Ferreira and R.V. Cortes. (1997). The environmental basis of diet variation in pumpkinseed sunfish, Lepomis gibbosus, and largemouth bass, Micropterus salmoides, along an Iberian river basin. Environmental Bilogy of Fishes 50: 105-115. 4 Moon, D.N., S.J. Fisher, and S.C. Krenz. (2011). Assessment of larval fish consumption by goldeye (Hiodon asoloides) in two Missouri River backwaters. Journal of Freshwater Ecology 13: 317-321. 5 Oscarson, H.G. (1987). 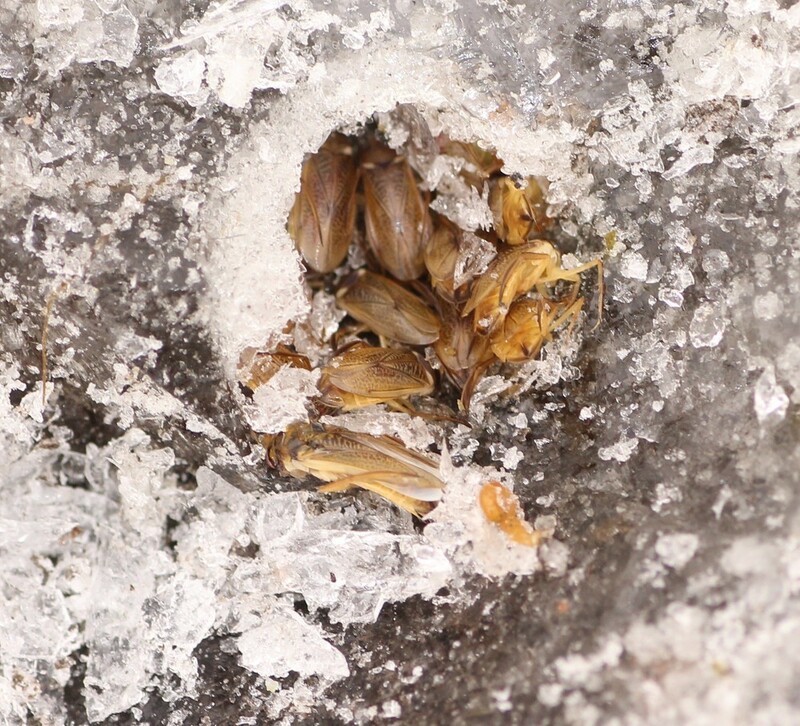 Habitat segregation in a water boatman (Corixidae) assemblage: the role of predation. Oikos 49: 133-140. 6 Papacek, M. (2001). Small aquatic and ripicolous bugs (Heteroptera: Neomorpha) as predators and prey: the question of economic importance. European Journal of Entomology 98: 1-12. 7 Stonedahl, G.M. and J.D. Lattin (1986). 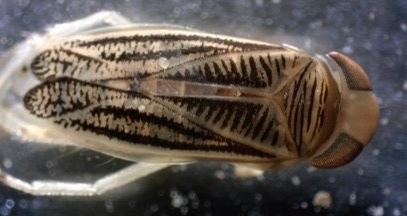 The Corixidae of Oregon and Washington (Hemiptera: Heteroptera). Oregon State University Technical Bulletin 150. 8 Uno, H. and M.E. Power. (2015). Mainstem-tributary linkages by mayfly migration help sustain salmonids in a warming river network. Ecology Letters 18: 1012-1020. Information and any results or discussion listed on this page are preliminary and may based on modified data sets. Please contact us for more information.